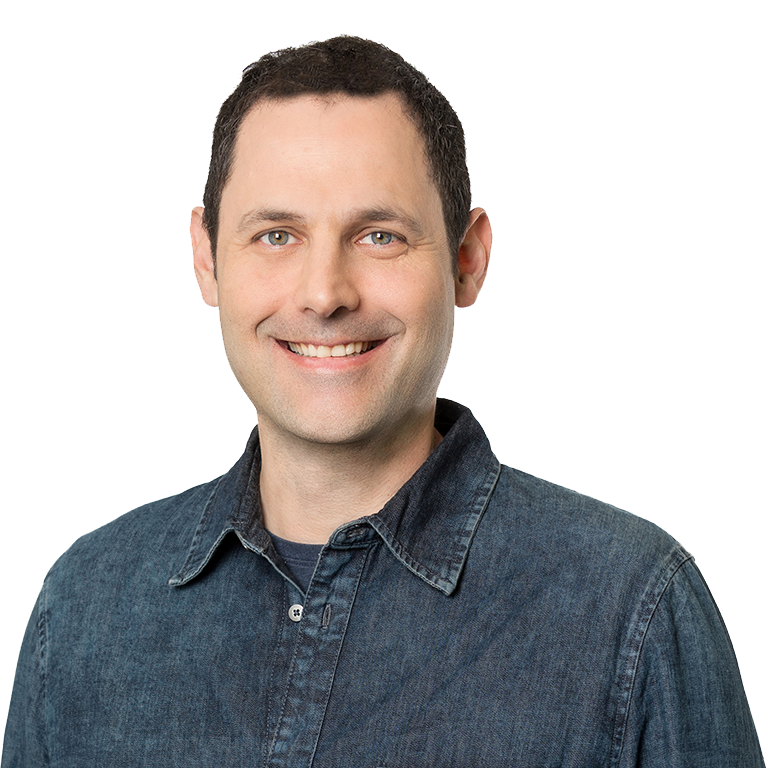 "has an impressive command of the complexity of the laws and regulations, as well as financial concepts"
"attracts praise from a range of clients and international lawyers"
Dan Sella leads our Banking & Finance department and is a member of our corporate and litigation groups. 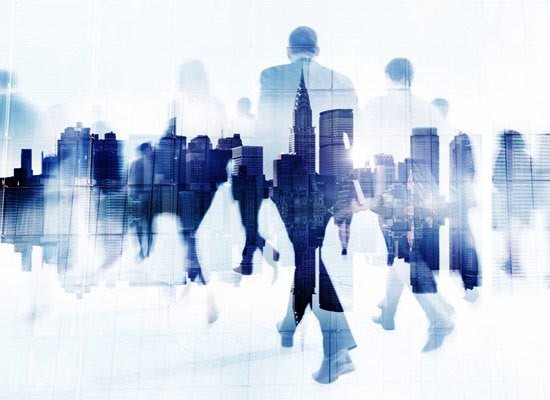 He represents domestic and international clients in a wide range of corporate transactions, and routinely advises major lenders and borrowers in complex and cross-border finance transactions. 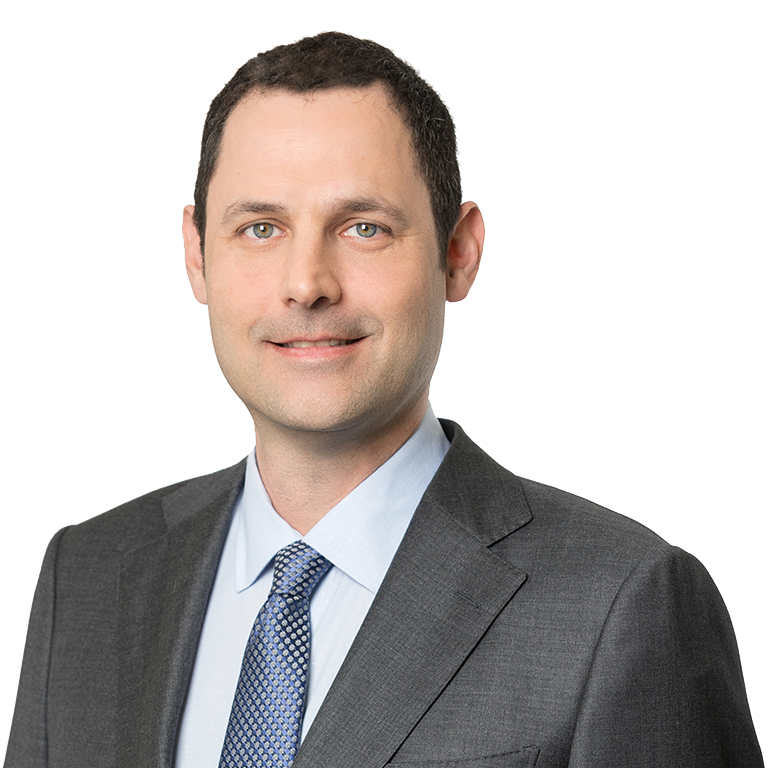 In his litigation practice, Dan has extensive experience handling complex litigation in Israel and the United States, in particular in matters relating to corporate matters, commercial disputes and antitrust competition. He represents clients in legal proceedings and petitions in all judicial instances, arbitration and mediation. Dan was rated as “Notable Practitioner” in the IFLR 2017 ranking edition. 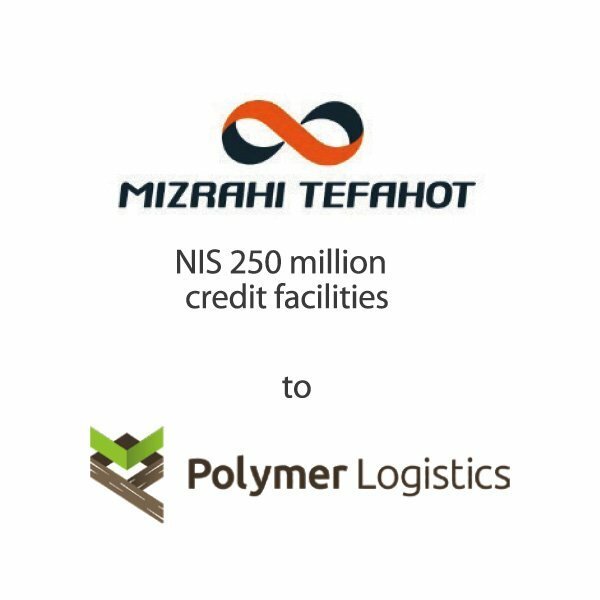 Representation of Mizrahi-Tefahot Bank and Menora-Mivtachim Insurance Company in the in providing NIS 250 million credit facilities to Israeli-based international packaging company Polymer Logistics, for the expansion of the borrower’s overseas operations. Representation of a group of international hedge funds in the re-negotiation of the terms of facilities of over US$200 million granted to an international Israeli-based hi-tech company. 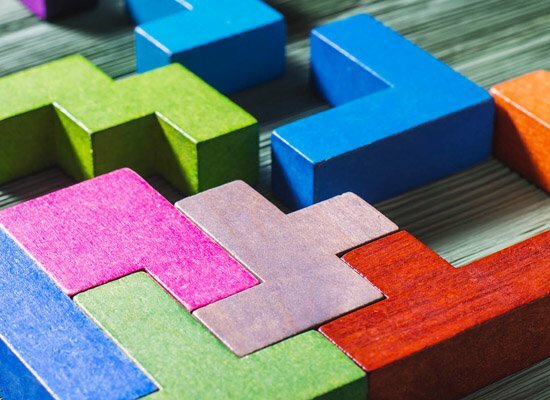 Representation of XIO Group in obtaining credit facilities from a syndicate led by Mizrahi Tefahot Bank for the partial financing of its US$514 million merger with Lumenis Ltd., and subsequent refinancing of the debt from a UK-based hedge funds. Representation of Netafim Ltd. in obtaining US$500 million facilities from a syndicate led by Bank Hapoalim. Representation of Apax Partners in obtaining financing for its acquisition of Psagot Investment House (transaction value NIS 2.3 billion), and refinancing of Psagot’s facilities, and subsequent representation of Apax Partners in a refinancing of the entire group’s facilities. Representation of Access Industries Ltd. in a NIS 2.3 billion financing transaction of Clal Industries Ltd., with Israel Discount Bank, Harel Insurance and HSBC. Representation of M.R.V., the developer of a private hospital in Tel Aviv, in obtaining mezzanine financing from Harel Insurance. Representation of Mediterranean Car Agency Ltd. in obtaining credit facilities for the acquisition of the Subaru business. 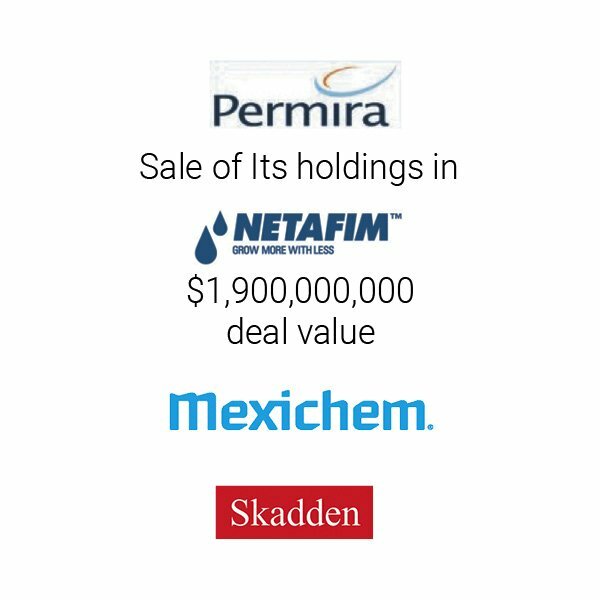 Representation of private equity fund, Permira, in the sale of all of its holdings (approximately 61%) in drip irrigation pioneer Netafim to Mexichem, a Mexican public company for US $1.9 billion, in one of the largest and most complex transactions in the Israeli economy in 2017. 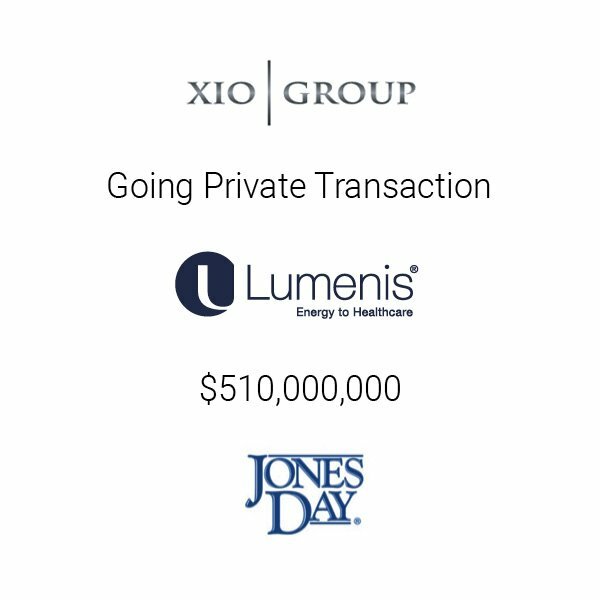 Representation of XIO Group, a global private equity firm, in its US$514 million merger transaction with Lumenis Ltd. Representation of Clal Industries Ltd. in its sale of its minority stake at Israeli Shipyards Ltd., the operator of a private port in Haifa. Representation of Mediterranean Car Agency Ltd., the importer of Fiat, Alfa Romeo and Subaru brands, in its acquisition of the Chrysler and Jeep business in Israel. Prior to joining EBN, Dan was a partner at Zellermayer, Pelossof, Rosovsky, Tsafrir, Toledano & Co. Between 205-2009 Dan was an associate at the New York office of Covington & Burling LLP, where he practiced securities litigation and white collar criminal law. Apax Partners acquires 51% of Ramet Trom Ltd. Representation of APAX Partners in a $30 million acquisition of 51% of Ramet-Trom Ltd.
Our firm represented AMI, an affiliate of Apax Partners, in the acquisition of 51% of Ramet Trom Ltd., a leading company in the manufacturing of precast concrete and industrial construction in Israel. 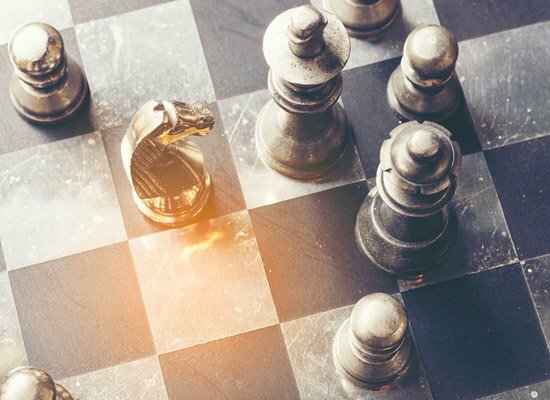 EBN’s team advising on the transaction comprised Doni Toledano, Dan Sella, Jonathan, Uri Bergman, Michal Rothschild, Yaron Cohen, Inna Gorin, and Guy Engel. Our firm represented APAX Partners and AMI Opportunities Fund in a $30 million acquisition of 51% of Ramet-Trom Ltd., a private Israeli company, which engages, inter alia, in manufacturing unique prefabricated cement elements for the following fields: residential & public construction, sewage and water infrastructure, bridges construction, communications, electricity and bulwarks. APAX Partners and AMI Opportunities Fund were represented by partners Doni Toledano and Dan Sella. We have represented Access Industries, the international investment fund of Mr. Len Blavatnik, in the financing of its investment in Clal Industries, one of Israel’s largest industrial holding companies. We were involved in all phases of the financing – from acquisition financing to a NIS 1.7 billion debt restructuring. Access Industries is represented by partner Dan Sella. Our firm represented Av-Shal Investments and Trade Ltd., a subsidiary of Mashav Initiation and Development, Ltd. within the Clal Industries Group in a transaction for the sale of its holdings in Israel Shipyards in consideration for a total of NIS 138 million. The purchasers were entities controlled by the remaining shareholders of the Israel Shipyards. Av-Shal Investments and Trade was represented by Doni Toledano, Dan Sella and Jonathan Achiron.